Andy Bates is the founder and owner of AB Performance, a fairly local company to me. Andy has been a huge source of knowledge and assistance since building my Fisher Fury R1 and is one of the few people I trust to work on it. His company offer a wide range of services and products and he has a huge amount of experience in preparing and racing bike-engined cars. You can also follow him on Twitter. Carbonology are a local Ipswich company specialising in carbon fibre materials, tools, equipment, and composites training. I've no experience of them yet but, I think that might change soon. 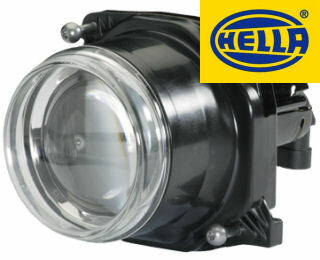 Hella produce a wide selection vehicle lighting which is E-marked and of high quality. I have used Hella lighting products on my Fisher Fury R1 and been very pleased with them. I used Nitron springs and shock absorbers on my Fisher Fury R1 and they are a fantastic bit of engineering as well as being very light in weight. 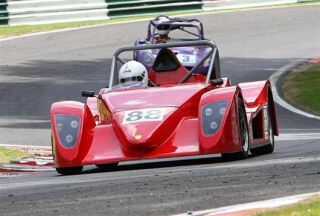 Tillett produce a wide selection of GRP and carbon fibre racing seats. I've used Vehicle Wiring Products a lot over the years for both my Fisher Fury R1 build and 12V home automation projects. The Walker Partnership have developed an interesting camber compensation & anti-roll system.